Products from the athlete… returning for the athlete. We are dedicated to performance. Our innovative Training Ground with Nike Grind line of surfacing uses Nike Grind to create sustainable flooring solutions that support the ultimate level of athletic training. Because you only get out of it what you put into it. Training Ground features Nike Grind, a palette of high performance materials generated from recycled athletic shoes and Nike footwear manufacturing scrap. 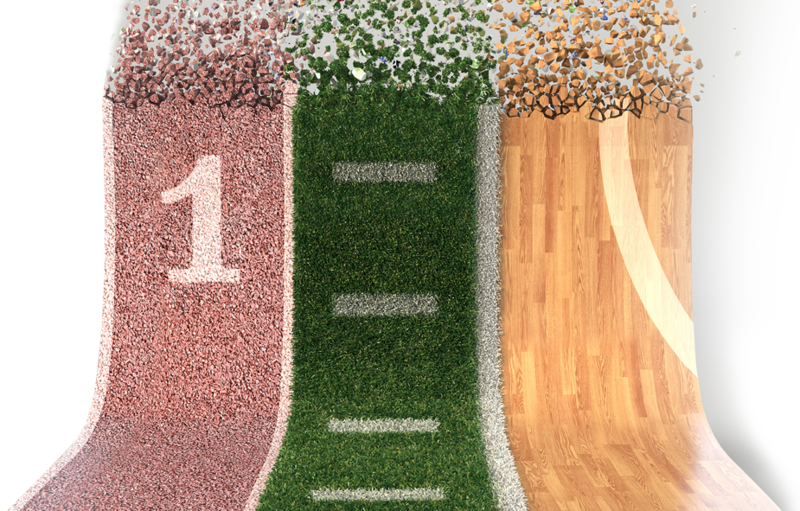 These materials are then used to create premium athletic surfaces. 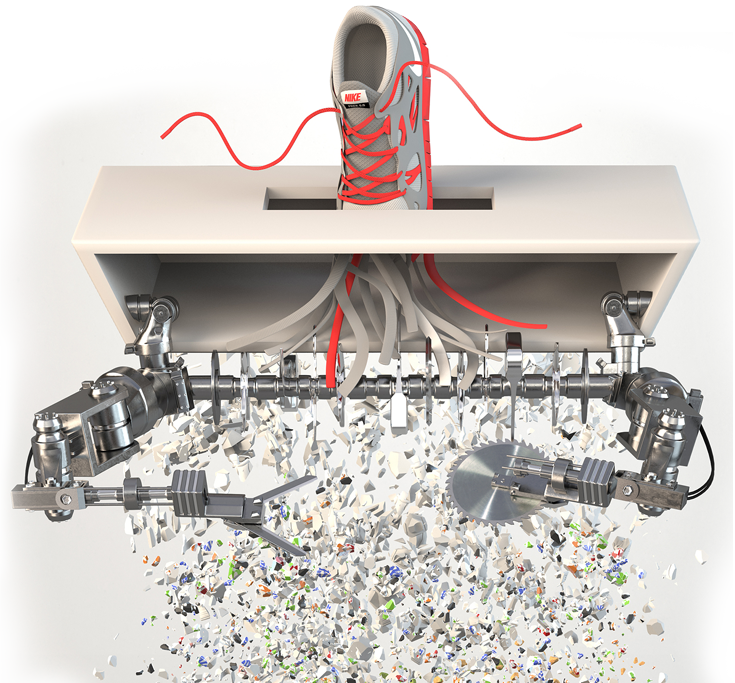 Ecore has revolutionized the process of recapturing shock absorbing properties that will drive those attributes back into the floors you train on. From the athlete back to the athlete! Protection. Performance. Perseverance. 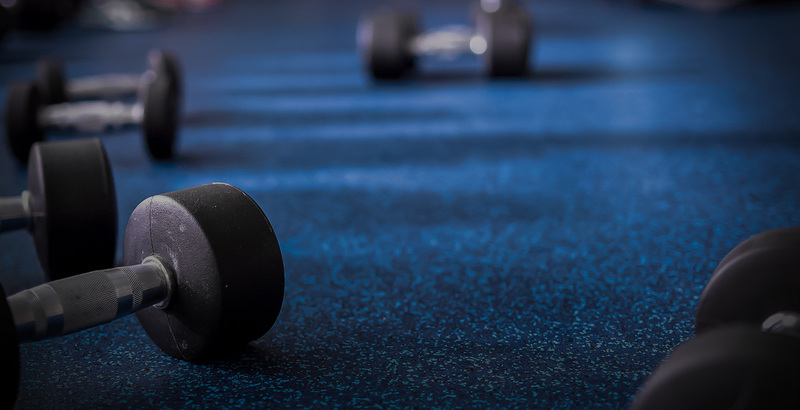 Training Ground is proven to absorb force and return energy, thus reducing the wear and tear on an athlete’s body, and propelling them to do what they love, longer. 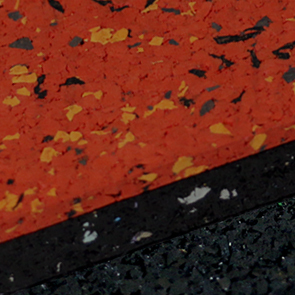 The primary component of RubberX and TurfX is SmashPad, an underlayment that features performance rubber and Nike Grind. 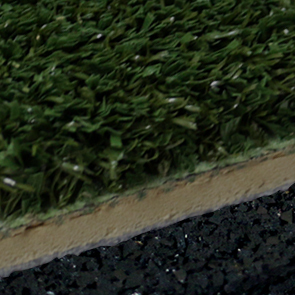 This revolutionary combination of raw materials works in concert to create a surface that provides MORE… a more safe, ergonomic, and quiet athletic environment. SmashPad works hard below the playing surface to support the athlete working equally as hard above it.